Since 2003, Paul Rose – better known to the world as techno maverick Scuba – and his Hotflush imprint have shaped the direction of the electronic scene’s bass-heavy landscape more than most. Starting with the underground garage sound that became dubstep, and gradually teasing its dark, bass-heavy sonics through abstract electronica, jacking house and cavernous techno, they are the underground tastemakers behind era-defining club smashes like Joy Orbison’s ‘Hyph Myngo’ and 2013’s ‘Untitled’, the ubiquitous piano house banger by Paul Woolford. They also launched the careers of innovators as diverse as Mount Kimbie, George FitzGerald, and Sepalcure. As a DJ and producer, meanwhile, Rose’s personal achievements have seen him ascend to rank among the UK’s electronic luminaries. 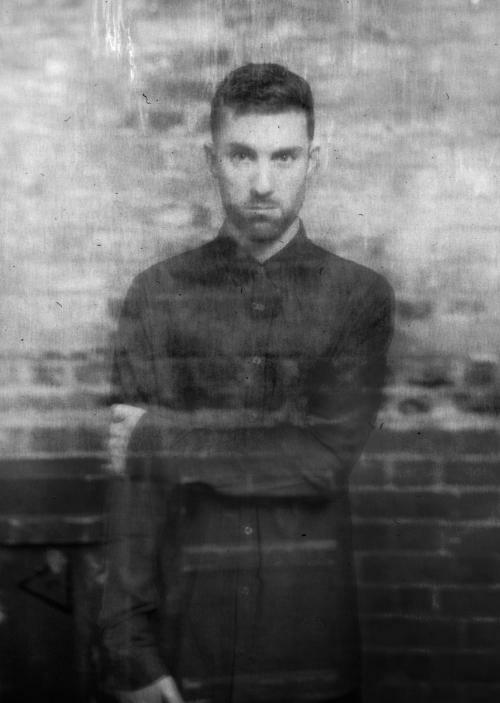 He has released three artist albums, spun a mix for the esteemed DJ Kicks series, run a night at Berghain, and won a DJ Mag Best Live Act award in 2013. A musical contrarian, Scuba has deliberately pushed against dance music currents, changing course when it suits him. After the melancholic statement that comprised his 2008 debut A Mutual Apathy, he released 2010’s Triangulation, a widely acclaimed opus steeped in shadowy cross-genre electronics. As a label, Hotflush’s output has changed as much as the constantly developing Scuba sound. After a period where album projects were the norm on the label, the recent direction has been towards, as he puts it, “the grassroots nitty-gritty dance-scene stuff”. Moving forward, 2014 heralded a fresh musical approach for Scuba. Speaking frankly, he explains: “I felt that I’d taken that approach of being intentionally contrary to its fullest conclusion and that it was time to do something different.” The Phenix series of EPs were the first sign of that: a darker, more introspective musical direction melding dancefloor dynamics with brooding atmospheres and spectral vocals. With a new album Claustrophobia released in March 2015 those foundations have been cemented in the following months, and with notable releases for Recondite and Locked Groove, the future for Rose and the Hotflush imprint looks as diverse and exciting as always.